The other day we were so lucky to be invited to visit Integrated Guidelines Institute (IMI) to hear about their projects for the young farmers in the Ermera region. We drove up in the mountains with three volunteers from Dili – which will also volunteer during the seminars. In Ermera we met the vice-president for the União Agricultori Ermere (UNAER) Alberto M. Guterres and Leo Soares, Abrâd Dedeles who are teachers at Instituto Economia Fulidaidai Sluli (IEFS). We arrived at their office and sat down with them so they could tell us about their work, and we told them about our work as well. The work they are doing is so important, and we share many of the same values. Firstly, their work consist of teaching farmers about sustainability. They are teachers at the IEFS school where they invite farmers so they can increase their knowledge about sustainable farming. It is very important for them that the farmers take this knowledge back to their village, and not into a governmental job in the city. That way you will have good leaders that can help create a good community with effective and sustainable farming. Secondly, they are fighting for land ownership. 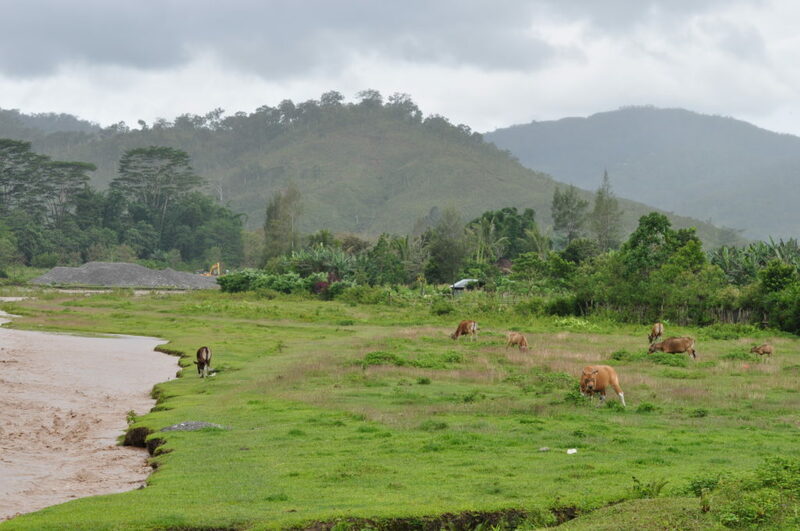 The situation for the farmers in Timor Leste is so uncertain due to that they only have user rights, and not ownership of the land. This leads to that the farmers are afraid of investing in ‘their’ land, because that will make it more attractive for the government to take. The government is the ones that own the land, and this is what the organization is trying to do something about. 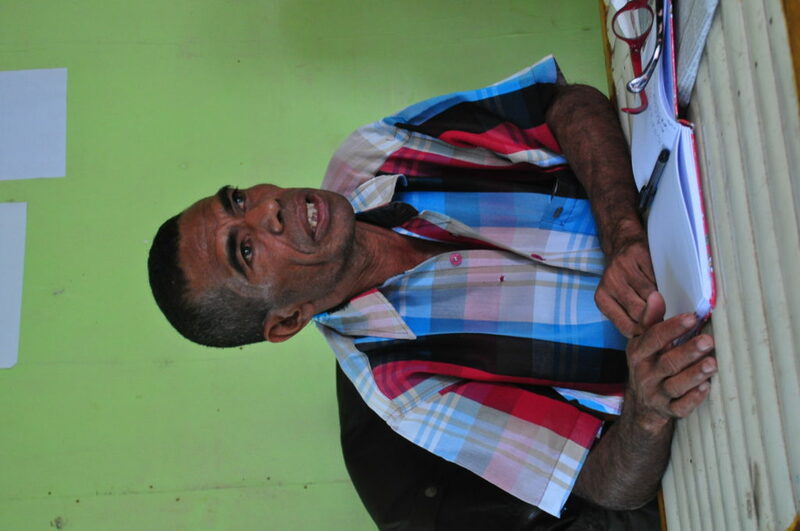 They have a good cooperation with professor Antero da Silva, who helps them with the land reform and give them advice. Also, Antero’s network is very beneficial for the organization. The farmers who go to this school are the ones that are coming to the seminar next week, and we are excited to meet them all. Alberto M. Guterres, the vice-president for the União Agricultori Ermera (UNAER). Many farmers call him a hero for all he has done for them.